Employers are looking for physically healthy employees. I have purposefully listed this reason first because employers are increasingly becoming health-conscience. Employers are taking huge steps, including enlisting the assistance of wellness providers, to get their employees healthy and more productive. Yet, it’s not just their existing employees who catch the eye of employers. These same employers are looking differently at hiring as they desire to hire employees who are healthy and who will not drive up the cost of their health insurance premiums or medical expenses. We must be honest in addressing this reality. There are many of us who are not blessed with physiques that shout health. No one is going to look at me, with my 50+ years and weight, and have any idea that I am training for my third marathon this year. Therefore, if I was looking for new employment I would let it be known that despite my age and lack of athletic build, I am healthy. Employers are looking for disciplined employees. This is why including regular physical activity can help the applicant in the journey of searching for a job. Consistent exercise displays discipline. If you have the discipline to bike 75 miles a week, say it. If you have the discipline to swim four mornings a week before heading to work, include it. 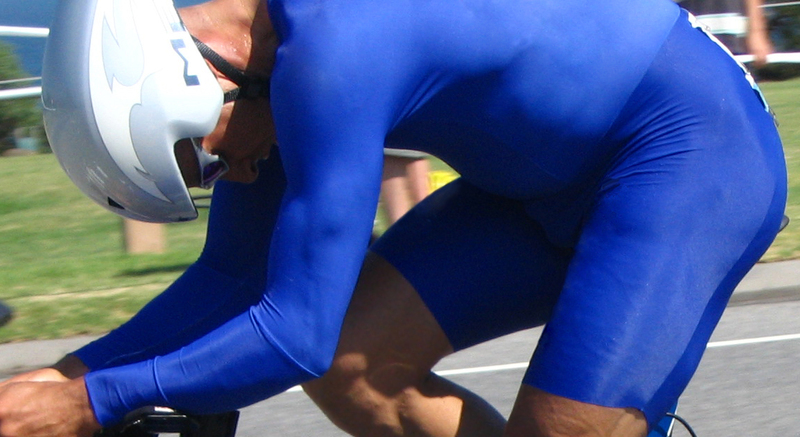 If you have the discipline to successfully complete a triathlon, put it in writing for the potential employer to see. Discipline speaks a language employers understand. Employers are looking for achievers with drive. Especially when seeking to fill leadership roles, hiring managers are looking for candidates who exhibit drive, passion and achievement. Your exercise regiment may provide the evidence of drive and achievement needed to bolster your credentials. The Half-marathon medals hanging on your wall at home may get you some admiration by neighbors who stop by, but the mention of it on your resume could provide the ticket to an interview. If you medal in your age group in the local 5K race, put it in writing. If this past July you completed the Peachtree Road Race for the 15th time, wave that banner. Anytime you can include success and achievement on your resume you are increasing your chances of standing out among applicants. Therefore, if you are actively engaged in physical activity, I offer you my congratulations. With the careful insertion of your activity onto your resume you may find bigger and brighter doors opening for you. On the other hand, if you are not actively engaged in physical activity, you have just discovered another reason why today is the day to begin a new journey. This post was originally published on August 13, 2012 in my Jack In The Team Box HR & Leadership Blog.